Jaime Masters (Tardy) is a business coach, podcaster of Eventual Millionaire and mentor. She interviews business owners with one million dollar net worths or higher every single week to learn about their action tips, advice, and stories to help you build your income to seven figures. 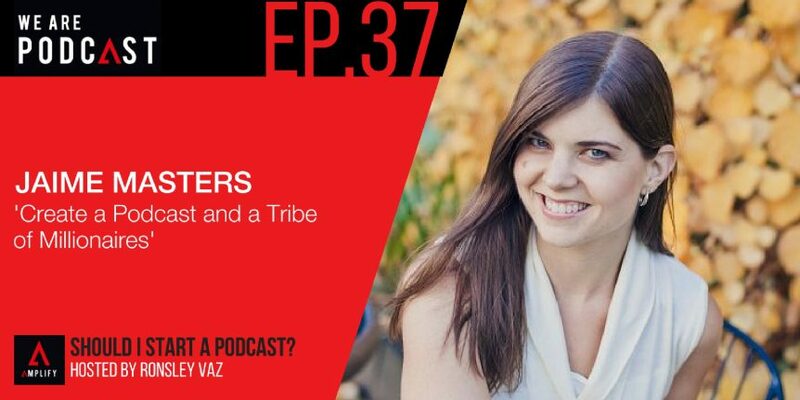 She has interviewed best-selling authors like Guy Kawasaki, Tim Ferriss, Seth Godin, Andrew Warner, Pat Flynn and more. How complicated is it to create a podcast?